The Toronto-based DJ spins live in Rishon Lezion. 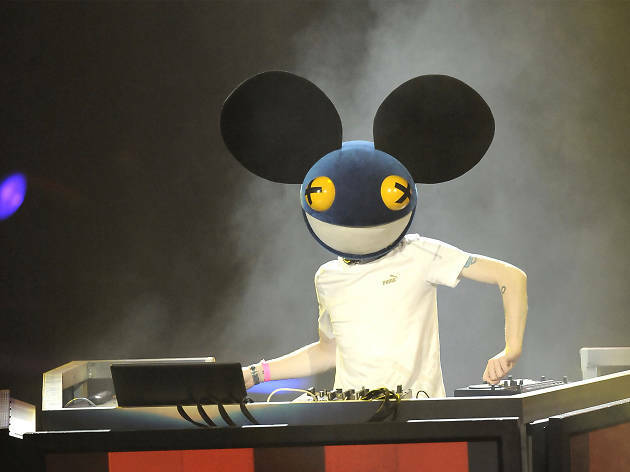 Joel Zimmerman, known professionally as Deadmau5 (“dead mouse”), is coming to Israel for the first time from Canada. He will be taking part in the XL:Extraloud event on June 8 at Rishon LeZion’s Live Park. 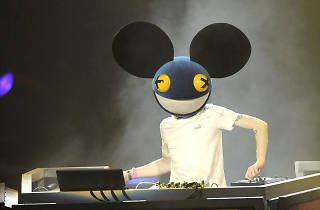 The DJ's unique head piece, supposedly inspired by the dead mouse carcass found in a computer he constructed, sets him apart from the rest of the event's lineup, including popular DJs like Jenia Tarsol, Omri Guetta, Stephan Bazbaz, Astrix and Freedom Fighters.